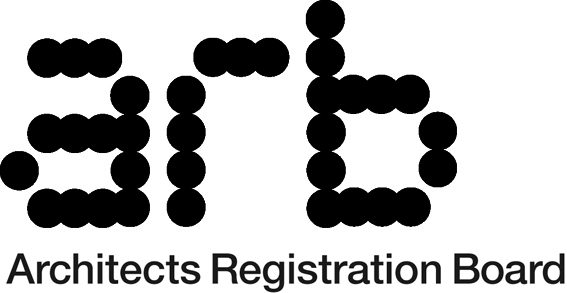 ARB is the UK's statutory regulator of architects. Studio Sixty-Six is a small Architectural Practice based in the Lisburn area. Give us a call to discuss your requirements and arrange your initial design consultation. Alteratively, send us an email, we look forward to hearing from you. Effective from 1st June 2010 PPS 21 sets out all Planning Policies for development within Northern Ireland's countryside. Planning permission will be granted for a replacement dwelling where the building to be replaced exhibits the essential characteristics of a dwelling and as a minimum all external structural walls are substantially intact. Building on Tradition: Is a Sustainable Design Guide for the Northern Ireland Countryside' which provides assistance to all those involved with sustainable development in the Northern Ireland countryside to understand the requirements of PPS21. The guide promotes quality and sustainable building design in Northern Ireland's countryside. This document was produced by the Planning Service and came into effect from May 2012.
what gives our rural environment its unique character and how do we preserve this through new development? How can existing buildings be used to our best advantage? How we can integrate development with the landscape and other building groups? How can you design top quality replacement houses? How should new buildings be designed to fit the landscape? How do you improve the environmental standards of development in order to minimise costs and impacts on the surrounding environment.? Not all extensions will require Full Planning Permission, some are viewed as Permitted Development. The Planning Service produced a booklet Your Home and Planning Permission which gives guidance on this issue. Our Professional Service can be tailored to suit your specific needs. Please contact us for a friendly informal discussion.